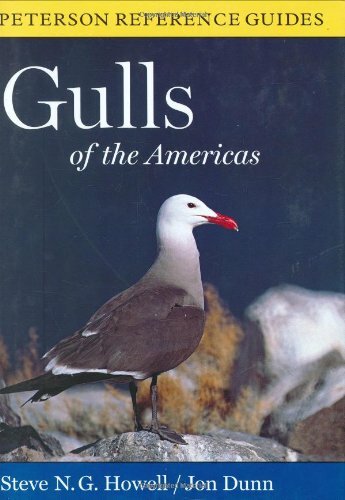 This ambitious volume covers the 36 species of gulls that occur in North and South America, with detailed information to help you identify these fascinating but challenging birds in their many and varied plumages. With 1,160 carefully chosen color photographs, this new reference guide, written by two of North America’s top gull experts, is the definitive new work on gulls of the Americas. Peterson Reference Guides offer authoritative, comprehensive information, including detailed text, maps, and superior illustrations. Written by expert authors, the guides are an unparalleled resource for understanding specific groups of animals.